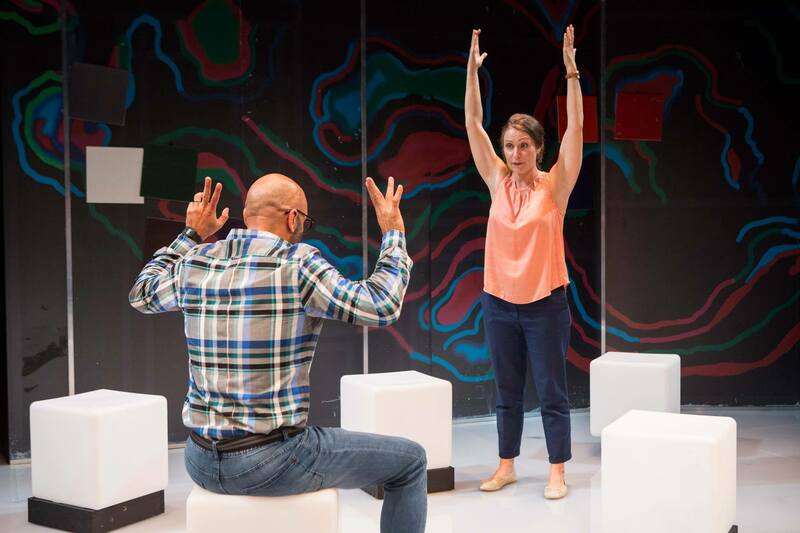 One of Australia’s best-known playwrights, David Williamson, returns to Ensemble Theatre this month with an exciting world premiere of his clever new satire THE BIG TIME. 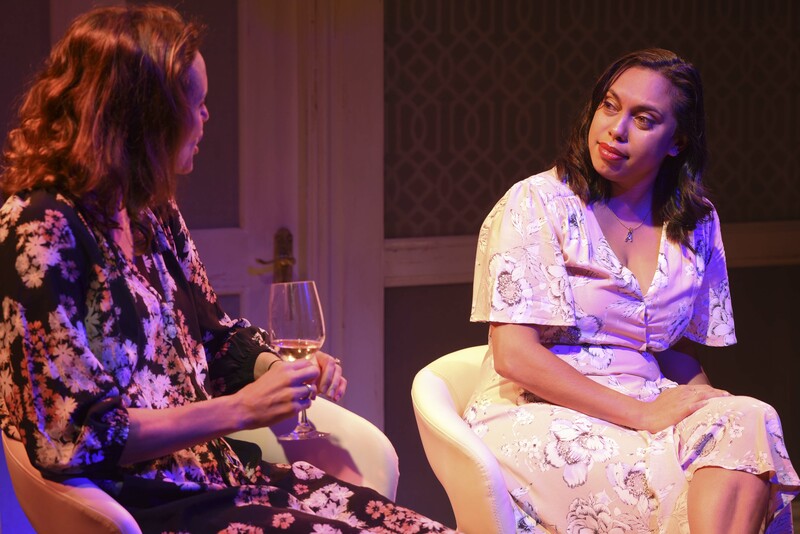 This social comedy gave us a searing exploration into legacy, entitlement and making good on past relationships featuring John Howard and Natalie Saleeba. 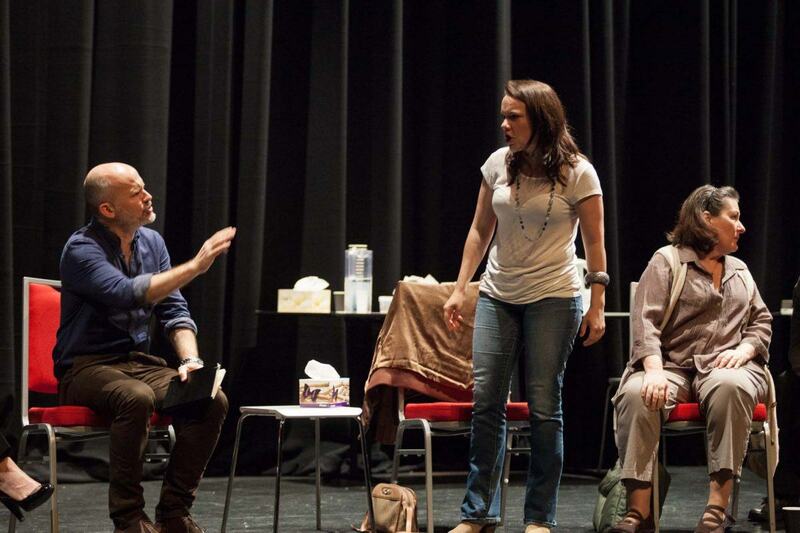 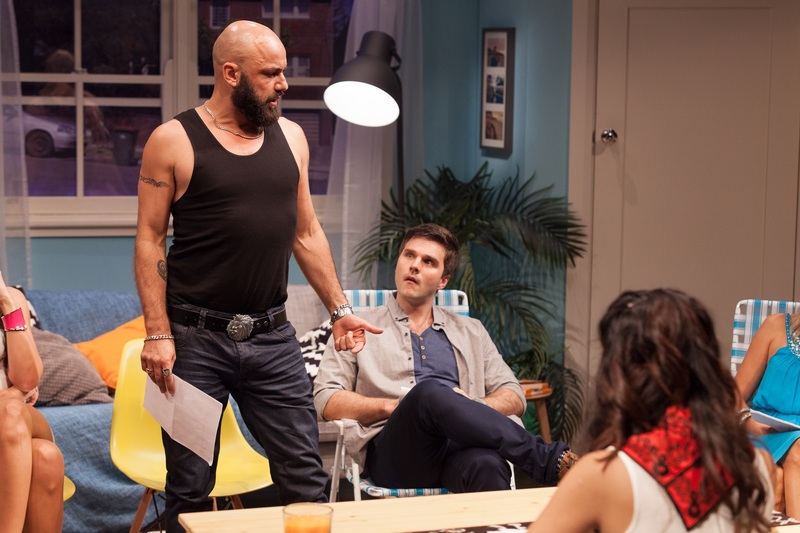 Directed by Mark Kilmurry with a cast including Rachel Gordon and Matt Minto (who will be returning to Ensemble in THE BIG TIME), this finely nuanced comedy delved into love, tolerance and acceptance. 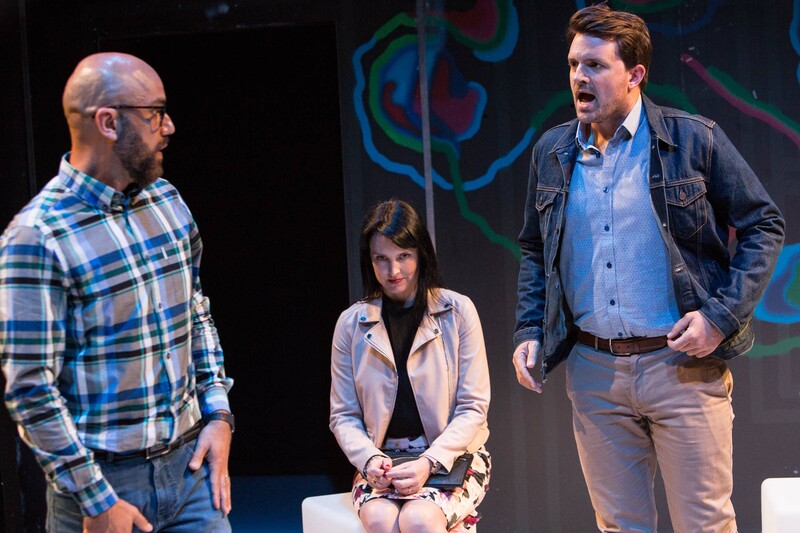 The Chaser’s Chris Taylor and Craig Reucassel, teamed up with the master of comedy in this hilarious look at fulfillment and happiness in relationships. 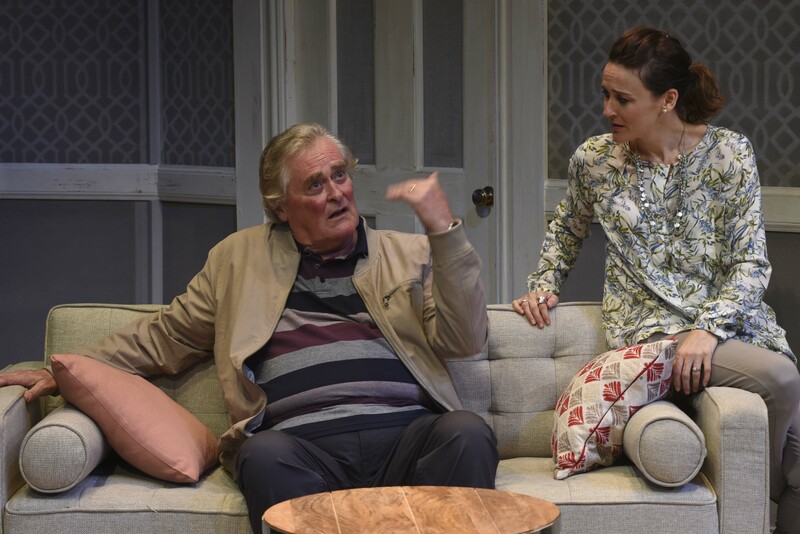 David Williamson had Ensemble audiences laughing out loud at the true cost of buying property in Sydney, featuring the talents of real life couple Haiha Le and Guy Edmonds. 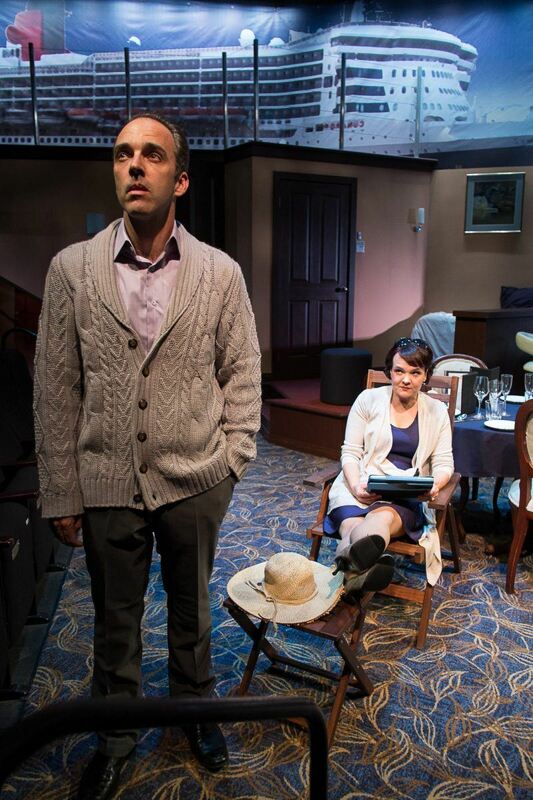 Inspired by David’s own experience on a transatlantic cruise ship, this comedy follows three unhappy and intolerable couples who are locked into assigned seating at mealtime. 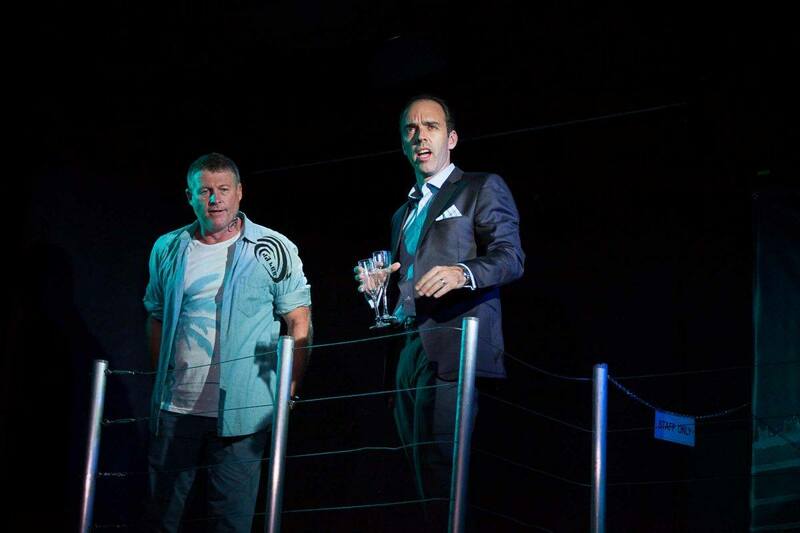 THE JACK MANNING trilogy, made up of FACE TO FACE, A CONVERSATION and CHARITABLE INTENT, was brought to Ensemble’s stage in 2014, directed by Sandra Bates with Glenn Hazeldine and Fiona Press. 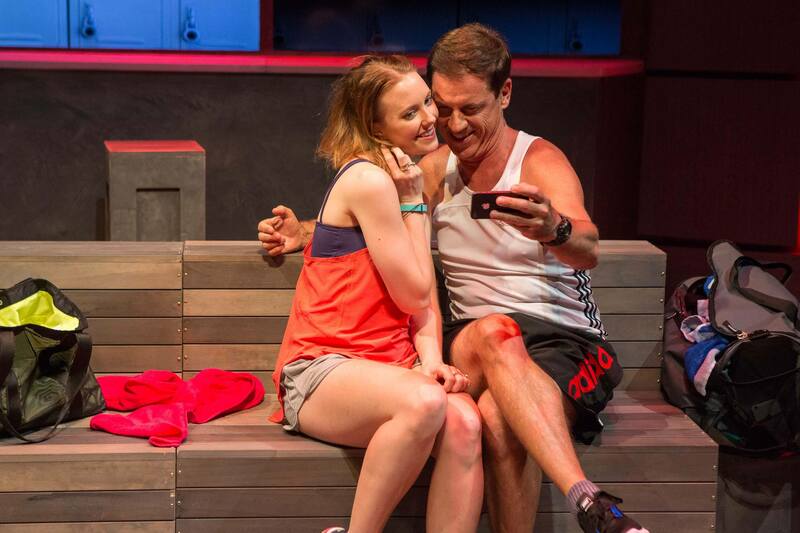 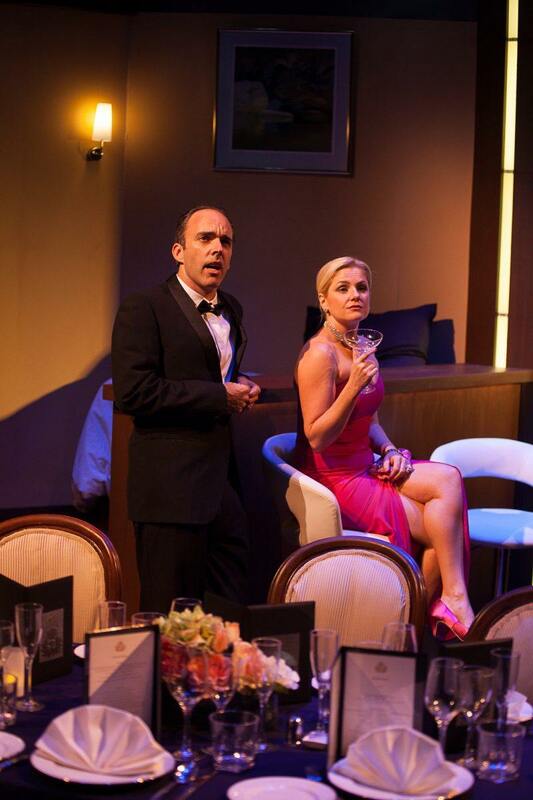 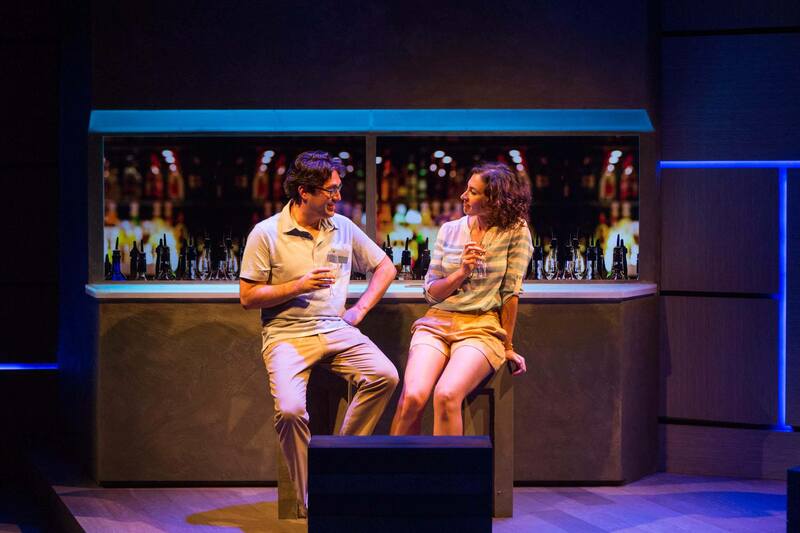 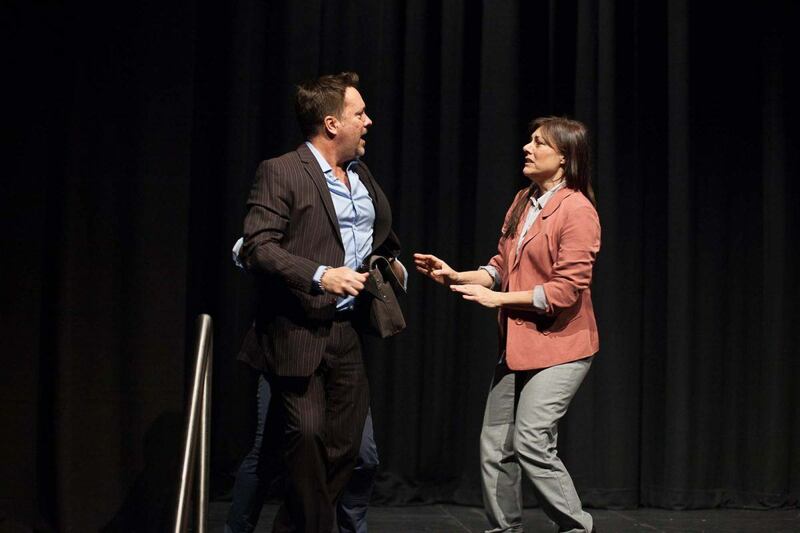 THE BIG TIME at Ensemble Theatre 18 Jan – 16 Mar.